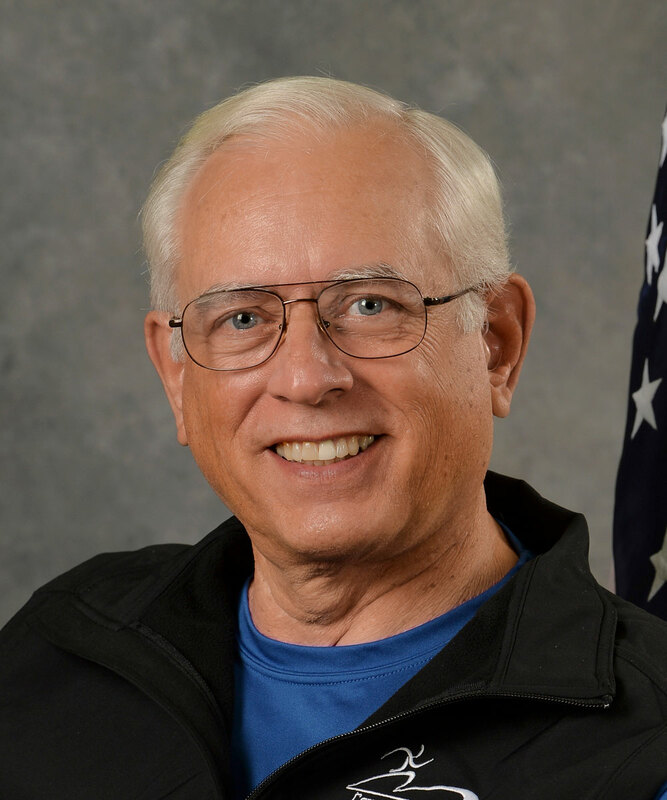 Dennis entered the Great Lakes Naval Training Center in 1967, trained to be an electronics technician and singing with the Blue Jackets Choir. He was then posted to duty on the USS Frontier AD-25, and transferred to the USS Camp DER-251 home ported in Pearl Harbor, Hawaii. Dennis served in Vietnam aboard the USS Camp until shortly before its decommissioning in February of 1971. “I was no hero, but I proudly served my country,” Dennis says. After graduating from college, Dennis worked at the Oak Ridge National Laboratory for 26 years as a systems analyst. One of his greatest life challenges came long after leaving Viet Nam. While landing a hang glider at Lookout Mountain Flight Park on Feb. 17, 2001 the glider’s left wing hit a dead tree. Dennis crashed, suffering a spinal cord injury resulting in complete paralysis from the waist down. “Doctors at Erlanger hospital saved my life and the Patricia Neal Rehabilitation Center gave that life back to me by teaching me how to return to independent living,” Dennis says. Dennis has made a conscious effort to pay forward what he has learned, working with organizations that support and help people with disabilities. He’s also set up his own website, http://HowToAdapt.com, connecting people who have physical limitations with resources and support.